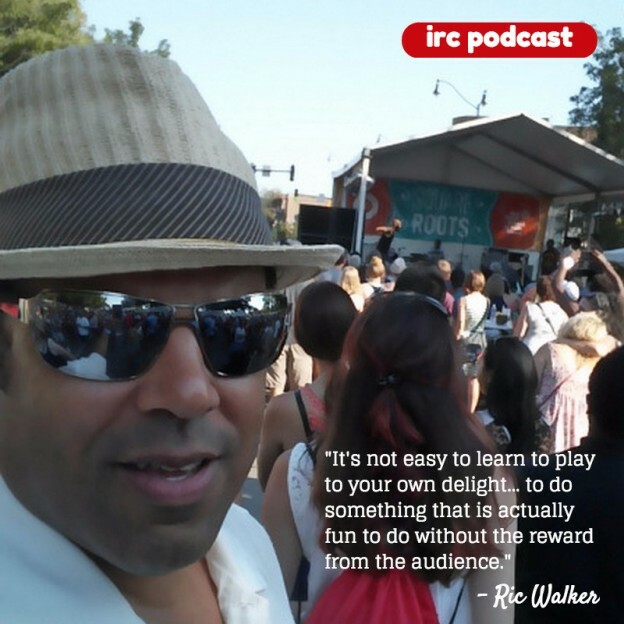 I’ve posted a new episode of the IRC Podcast. Rachael Mason, Second City teacher, talks about giving gifts, emotional responses vs. clever lines, 10 minute scenes, playing against type, deconstructions, invocations, bad habits and stage combat. So I have moved back to Chicago. I’m renting a nice one bedroom condo. It’s definitely the nicest apartment I’ve ever had. It has central air and a washer/dryer in the unit. I feel almost spoiled now. I think it would be hard to go back to most of the closets I rented in Chicago and New York. You might ask, why am I here? I’m here to get better. I feel out of shape as a performer. As an actor, I never really nailed down any particular process. I’d get a script, memorize it, go to rehearsal, try to absorb the blocking and direction, and try to figure out the best way to say my lines. It’s not a great process and it doesn’t seem to take advantage of all that early training which encouraged me to work off my partner. So the first priority was to find a studio, go back to class and figure out a process–a real process that starts with a script and ends with a full, dynamic, grounded and improvisational performance.